I’d been trying to read for 2 years now – having something like 8 books currently on the go – until I picked up this book. I haven’t experienced such a thirst for a book since working through the Celestine Prophecy or Dan Brown’s Da Vinci Code. It’s been such a relief to find something I actually wanted to churn through and the clarity, reassurance and lessons have been awesome. 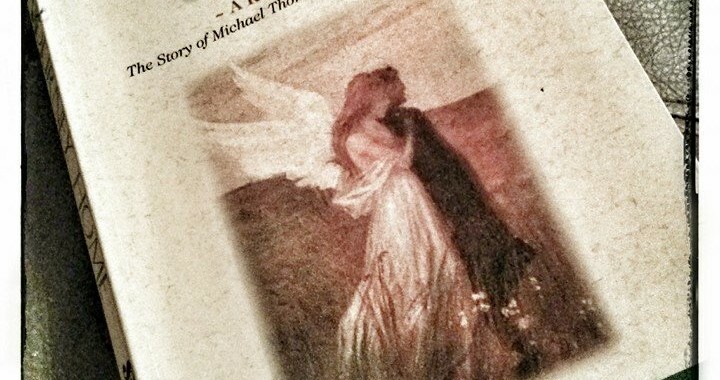 ‘The Journey Home’ was recommended to me some time ago when I expressed a search for answers/connection with angels – and/or something else. It’s hard to summarise the great worth I found in this tale because in many ways its written much the same as the Da Vinci Code and Celestine Prophecy – from a fictional point of view with all the twists and turns of a great adventure story that captivates the reader. Yet within the pages are countless metaphors and hidden meanings. For anyone looking for clarity, no matter how far along you may perceive you are on your journey to ‘enlightenment’ – or however you wish to refer to it – I wholeheartedly recommend reading this book. And to clarify : I’ve received so much more than the answers I thought I originally sought – which had of course become redundant long before finishing the book!